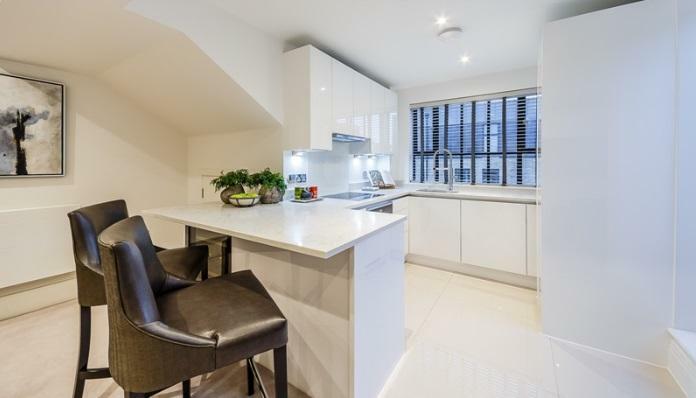 A stunningly spacious, interior designed three bedroom, three bathroom apartment with a balcony and a terrace with river views is available within this newly converted, warehouse style, gated development on the River Thames. 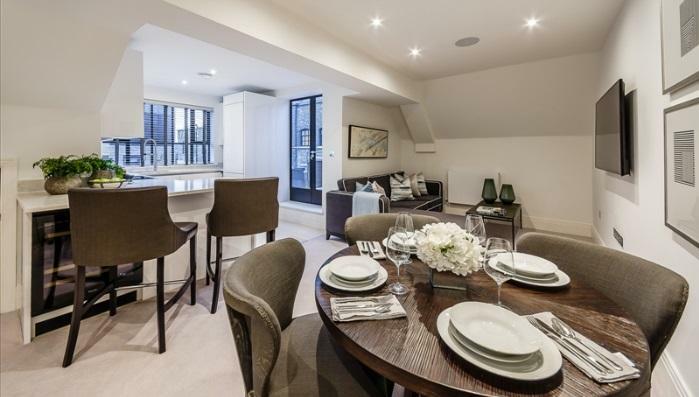 On offer is over 1200 sq/ft of luxury living set over three floors. On the first floor is the master bedroom which boasts not only an en suite shower room but also a balcony whilst the second bedroom also has an en suite bathroom. There is a further third bedroom and shower room on the second floor, a separate laundry room with washer/dryer and spacious kitchen/diner perfect for entertaining. The third floor provides access to the private roof terrace overlooking the river. The fully fitted Metris Kitchen is complete with Miele appliances including an integrated dishwasher, full height fridge freezer, oven, hob and integrated extractor fan as well as a Caple wine cooler. 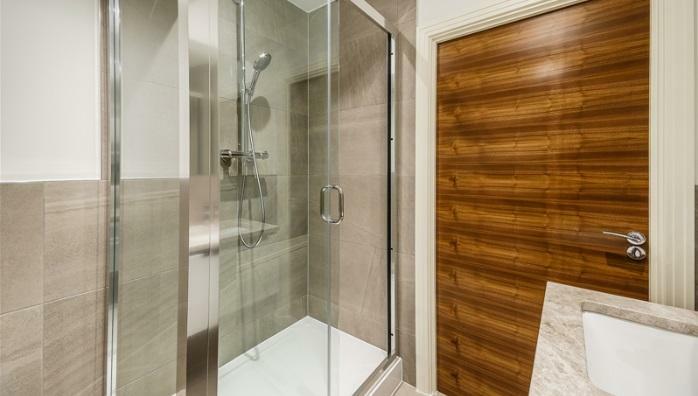 The bathrooms comprise of full bathroom suites with underfloor heating whilst the bedrooms boast bespoke mirrored wardrobes and automatic lights which are sure to impress. 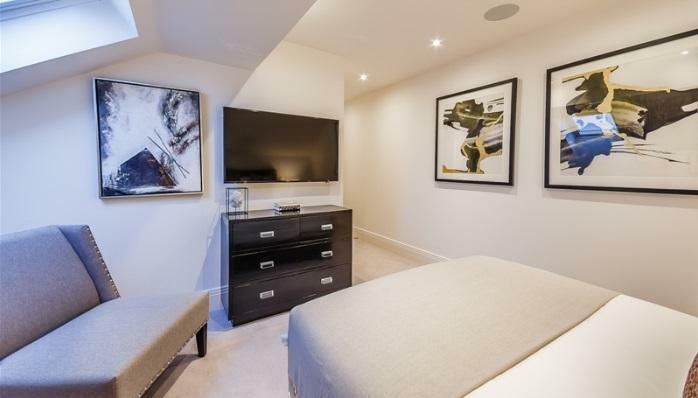 Further benefits of the apartment include comfort cooling to the master bedroom and kitchen/diner, a Crestron audio visual system, a digital video door entry system and pre-wiring for Sky + TV. With its riverside location, Palace Wharf is also conveniently close to a number of transport links including Hammersmith Overground and Underground Station, Barons Court, Putney Bridge and Fulham Broadway Underground Stations, along with several regular and varied bus services which further improve accessibility.